The Hillcrest Golf Club in Moose Jaw will open Monday, April 15. The golf season is about to tee off here in Moose Jaw this weekend and before you hit the links, you may want to brush up on the rules. “It’s the most significant change since 1984,” said Brian Lee, Executive Director of Golf Saskatchewan. The rule book was trimmed down from 34 rules to 24. The changes were put in place to speed up the length of a round and also to make the game more accessible to the casual golfer. Lee said they simply tweaked a lot of rules that were already in place. The time that you have to search for your ball has been reduced from five minutes to three. So far during the 2019 PGA Tour season, rounds have been about 15 minutes shorter with the new rules. Lee said that kind of change for local golf courses could be big. “That could mean that the golf course could get an extra foursome out, which could impact their bottom line at the end of the year,” he said. Players will no longer be penalized for an accidental double hit, for a ball accidentally moving while you’re searching for it or if the ball accidentally moves while on the putting surface. Some of the rule changes have been an adjustment for even the professionals with players receiving additional penalties in certain cases. Lee added that the changes might add a bit of extra thought to a round at the start, but he feels they will be well received as players get used to them. “Yes there’s going to be a learning curve, but if we give this 2-3 years, these will become the norm and we’ll think about why we didn’t do this 100 years ago,” he said. 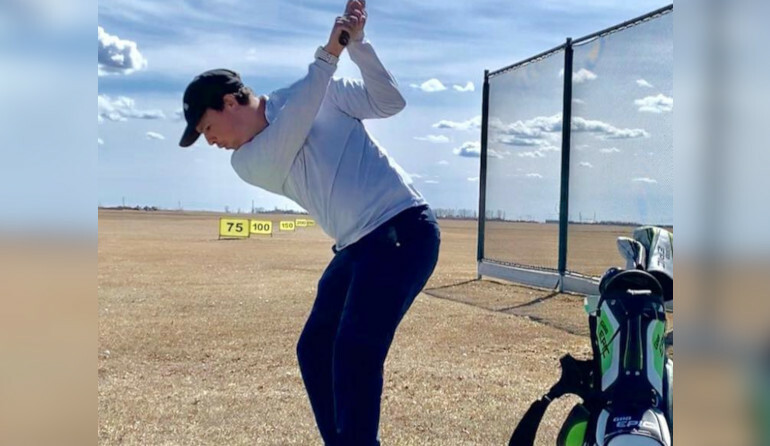 Golfers in Moose Jaw will be able to get out on the course and test out the new rules this weekend as the Lynbrook Golf Club and Deer Ridge Golf Course will be opening up tee-to-green. The Hillcrest Golf Club has its opening day set for Monday.